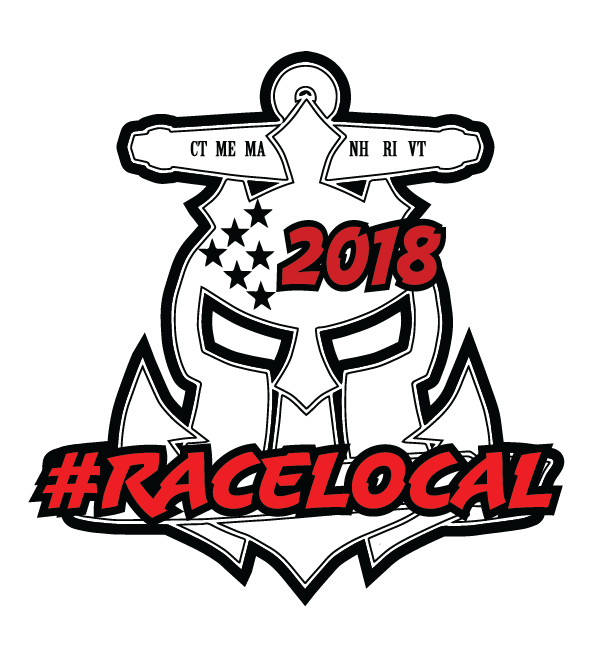 Entering it’s 5th year, #racelocal exists to showcase the amazing obstacle course racing community we have here in the New England region. 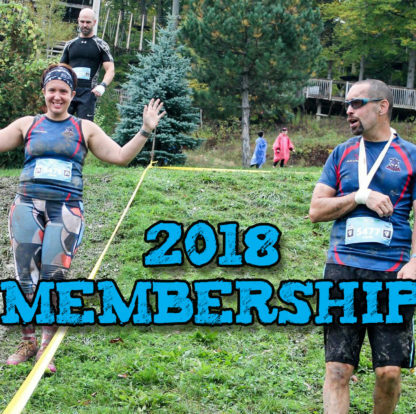 From family friendly charity races, to weekend long endurance events – we’re fortunate to live in a hot bed of obstacle course races, and we want to motivate you to expand your horizons and try more events. Nationally recognized as the leading “support local” OCR program. 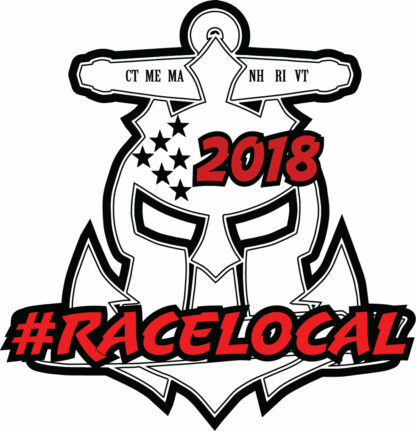 UPDATE – as of May 2018, #racelocal is offered as part of the New England Spahtens annual membership! 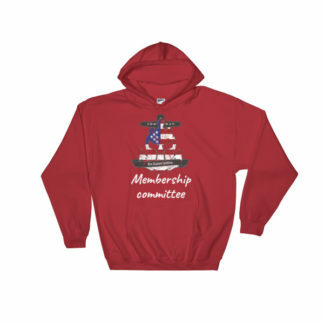 Along with your #racelocal swag, you get all the benefits of membership too! 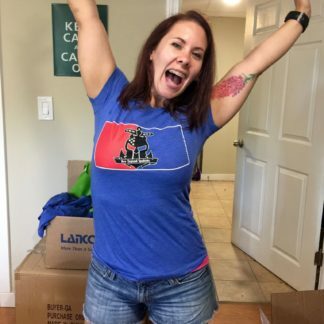 10% off everything in the store! We work with Race Directors and list all participating events below. You run those races, then come home and log your finish. We ship you your awards and prizes through the year. The more races you run, the more points you earn, the more prizes you get! 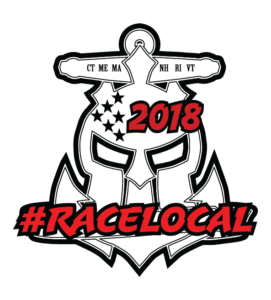 Wether you are competitive, or simply running for fun, our points and prizes are motivation to stay active, stay local and explore the local OCR scene. Race calendars grow as the year progresses and Race Directors plan their events. This will expand! What points do I earn? We will pay out awards and prizes at two different levels, due to it’s popularity last year! Membership to the New England Spahtens – now with 2018 #racelocal bundle! This will let you register for Individual, Student or Family Memberships, and add 2018 #racelocal registration too! One year of Membership from date of purchase! 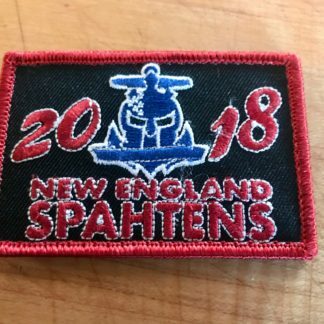 Membership to the New England Spahtens is here, to take the amazing OCR community you’re already part of, and make it even more rewarding. 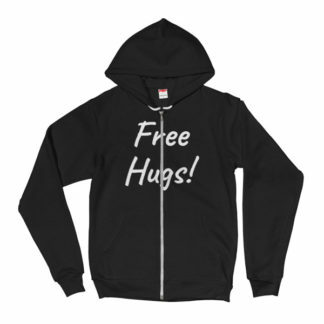 Early bird access to many new products, deals and socials. 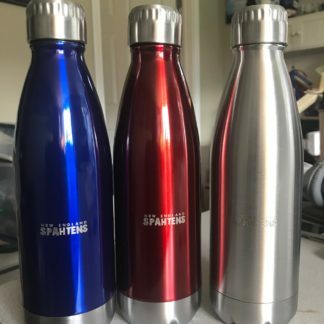 10% off everything in the store. 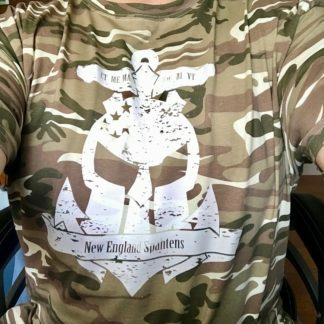 Private Facebook group for Members only. Ability to stand for Board positions, and vote on board positions – help shape the future of the community by being involved! Please note: We ask for the names and emails of each Adult covered for communication purposes. Under 18s, simply a name is enough. 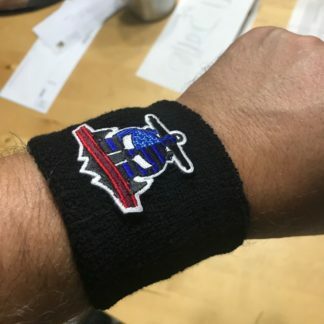 This will register you for the 2018 Medal, and all 10pt prizes! 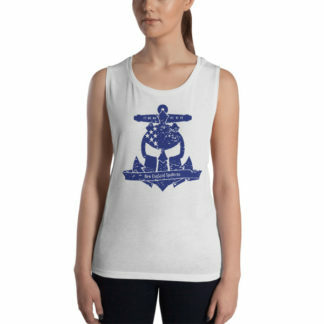 By reducing the price, we won’t be including the 25pt shirt, but it will be available at cost price!